When scheduling commercial window replacement, the process may not be a simple as residential installation. 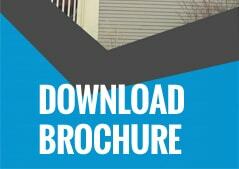 This project not only impacts your building, but also your customers and business hours. With this in mind, it is important to have all the necessary information before the installation date arrives. Ask your window installation company these questions ahead of time to stay well prepared. What do I need to do to prep for installation? You might be required to clear the immediate interior completely of merchandise and other objects. If there are any shrubs or branches on the exterior, find out if you should have those removed as well. It is also important to know whether the company will be providing tarps or sheets to cover any nearby furniture. How long will the process take? Will it affect my customers? 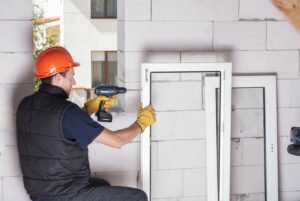 You should know whether you will need to close your business early or open late while window replacement is being completed. If the process is going to take multiple days, ask whether customers and clients can still be in the building or if you will need to close shop for a day or two. What should I do about my security system? Ask the window installers whether you will need to remove or deactivate your security system during installation and whether they will replace it once they are done. Be sure to ask this ahead of time, because you may need to contact the security company for assistance. What type of warranty does your company offer? Quality warranties are key in commercial spaces, since your windows need to hold up to the wear and tear of customer traffic. If the window company has a particularly short or non-existent warranty, it might be best to look elsewhere. How can I get in touch with you if I have a problem? Even the best windows have issues, so ask what their emergency repair protocol is. According to the Department of Energy, 45% of the average energy bill goes toward heating. If your window breaks, this percentage could skyrocket. By addressing problems quickly, you can keep your windows doing their job. Your specific commercial window replacement needs may warrant different questions, so be sure to make a list ahead of time. Your attention to detail will keep the installation process as smooth and successful as possible. High quality windows that are properly maintained can last for 20 years or more. While every homeowner wants to get the most out of their residential windows, there always comes a point when it is time to order replacements. As time goes on, you will likely see one or multiple of the following types of damage. If you happen to spot any of these, be sure to call window installers as soon as possible for replacement. Poor Installation: Sometimes windows were not installed properly to begin with, causing them to sit incorrectly. This structural issue causes leaks, stress, and cracks in the frame. The best windows will be secured and sealed tightly to ensure that they are doing their job. General Wear And Tear: Time is also a factor to consider. A window’s structure simply wears down over the years. If you notice that your windows just aren’t holding up to the elements anymore, it is time to order replacement windows. Weather: Especially if you live in an area that is prone to high winds or cold temperatures, your windows are more at risk for damage. High winds can cause debris and other objects to hit your windows repeatedly, potentially causing the glass and frame to break or crack. Cold temperatures may cause ice to form around your windows, causing the frame to expand. When the ice thaws, you may notice more cracks. Rotting: Wooden window frames are especially at risk for rotting due to water damage and termites. If this seems to be the problem, consider hiring a professional to inspect the rest of your home for similar damage. 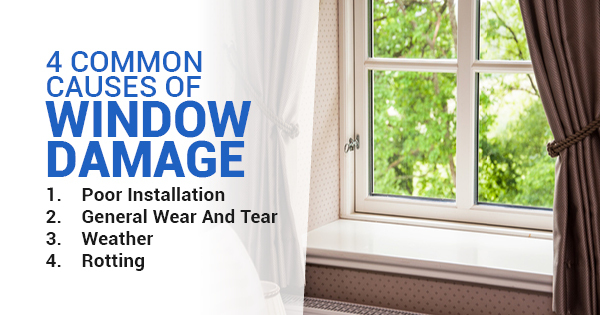 Vinyl replacement windows may be your best option if you are repeatedly battling rot. 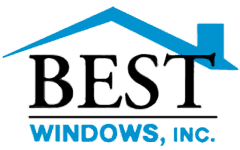 Remember: It is always best to hire professional window installers to perform your new installation. Trying to do the project yourself may result in improper installation, causing the above issues to repeat themselves more quickly. It is also important to ask the window professional about proper maintenance. With the right attention and care, you can keep your windows serving you for as long as time will allow.